Samsung announced today that it is finally bringing its Samsung Pay to Europe with Spain being the first port of call. This comes after it's one year of availability in the the US and South Korean market and its successful launch in China months ago. The version of Samsung Pay available to users in Spain would be without the magnetic stripe emulation (Loop Pay) feature that's available to Chinese, US, and South Korean users. This means that it would only work on NFC enabled contactless Point of Sale (POS) systems. 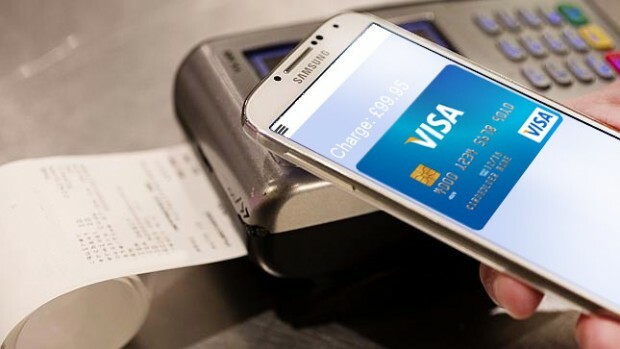 At the time of launch, Samsung Pay would only be available to CaixaBank and imaginBank customers although Samsung says they are working on extending it to include Abanca and Banco Sabadell customers. Samsung Pay is available to users who own Samsung Galaxy S7, S7 edge, Galaxy S6, S6 edge, and S6 edge+ with support for the Galaxy A5 (2016) coming in weeks. The Galaxy Note5 is suspiciously missing from the list.